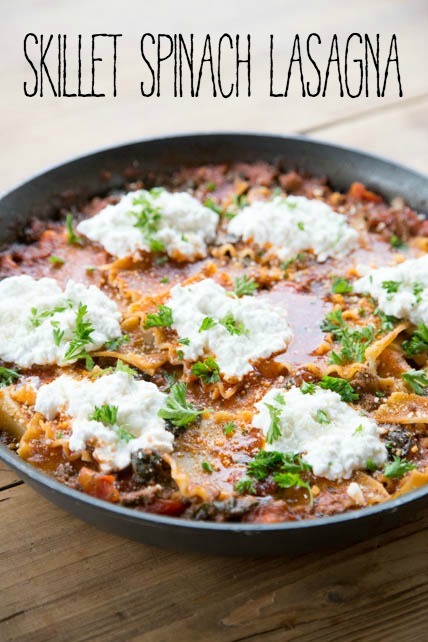 Lasagna can be so tedious and time consuming to put together. What if I told you that you could get all the same flavors and tastes all mixed together and have it on the table in 30 minutes? No need to pre-cook noodles. Or use multiple dishes. You can get it all made together in a skillet! You’ve got to check out this recipe, if anything to see the adorable photo of my little 2 year old ‘working’ like his mama! You’re gonna wanna add this to your meal plan rotation! 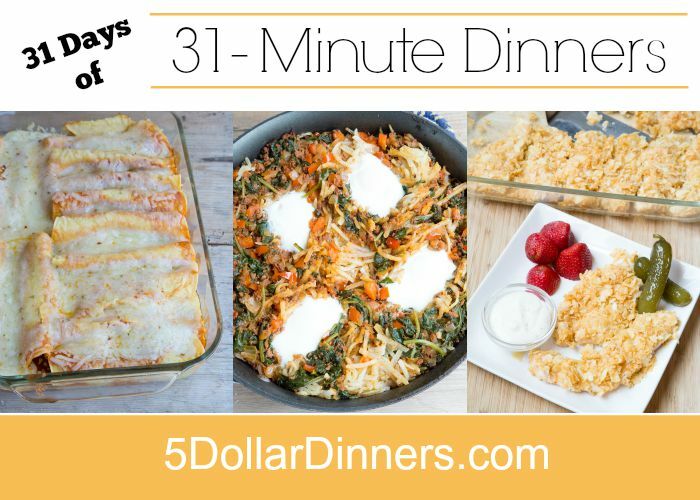 See the full 31-Minute Dinner Recipe for Spinach Lasagna Skillet here!